Author and organizer Karen Narefsky joins us to talk about her recent article in Jacobin “What’s in my backyard” about YIMBYs and why the market can’t solve the housing crisis. We talk with Kate Wagner, of McMansion Hell fame about large gaudy homes, the uses and abuses of classical architecture, and what these affronts to aesthetics might tell us about bigger political and economic questions. 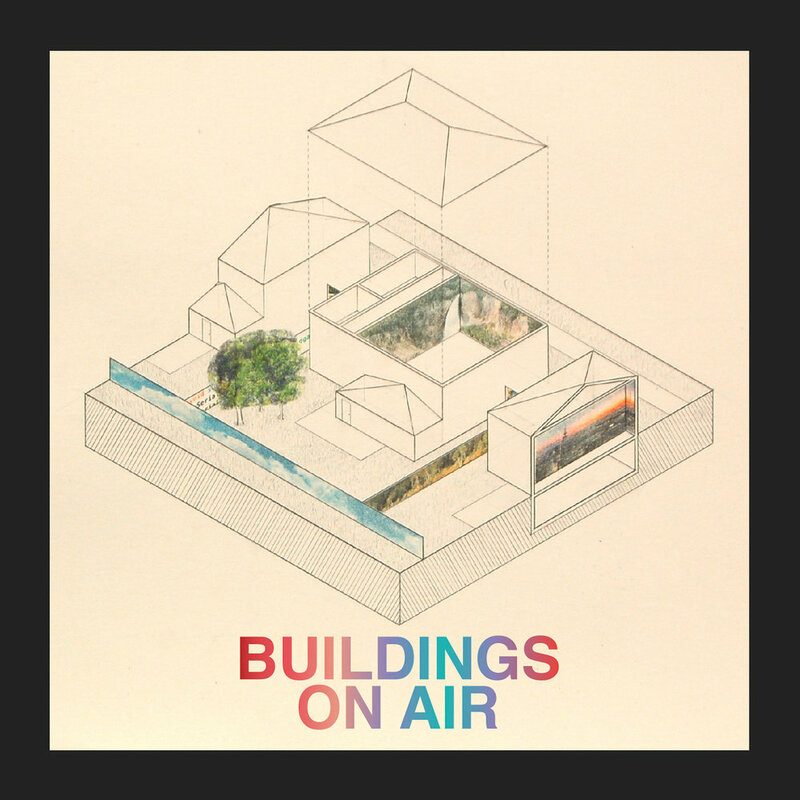 Buildings on Air is a show that demystifies architecture through wild speculation, good conversation, a healthy dose of lefty political perspective, and lots of skepticism about the 'power of design.' Each show features guests from the many different facets of the architecture world in Chicago and beyond. General inquiries and questions for our regular Mailbag segment (where we answer your questions with Ann Lui and Craig Reschke of Future Firm) to buildingsonair@gmail.com. Buildings on Air is from WLPN Lumpen Radio and hosted by Keefer Dunn. New episodes broadcast LIVE on WLPN first Saturdays of the month from 2-4pm. Past episode archived here and on iTunes. Stay up to date with the show’s twitter.